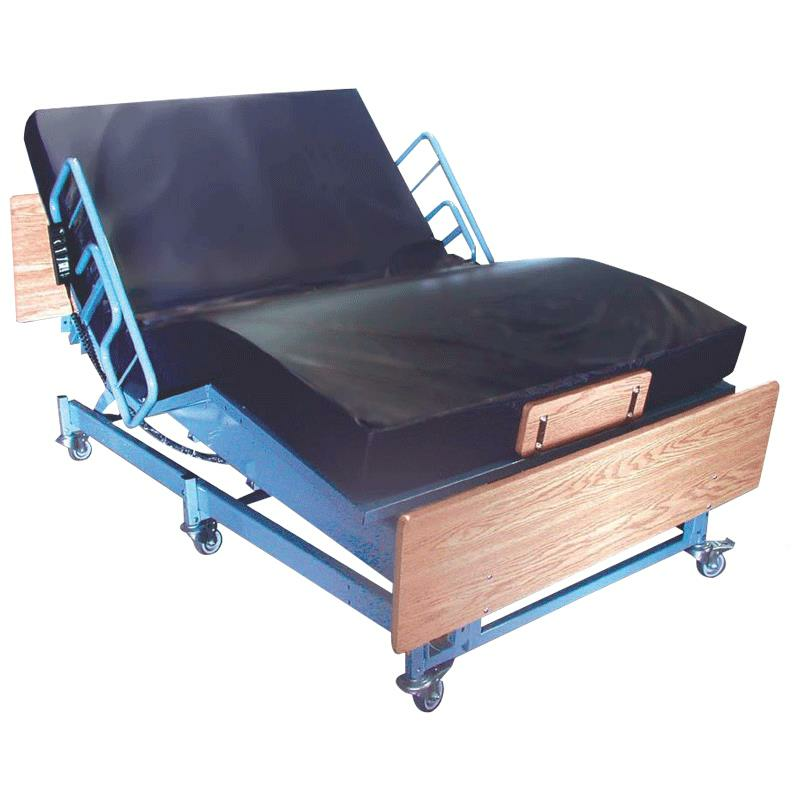 Medline Kings Pride Full Electric Bariatric Bed design provides safe dynamic movement without disturbing partner or surrounding residents. This fully electric bed features multiple positions (Trendelenberg, Reverse Trendelenberg and Cardio Chair) and independent head and knee gatch for personalized positioning. Foot section does not pitch down but plateaus to reduce edema of lower extremities. Note: This item cannot be delivered to a residential area. Heavy Duty Side Rails 86"
Digital Scales 60" - 80"